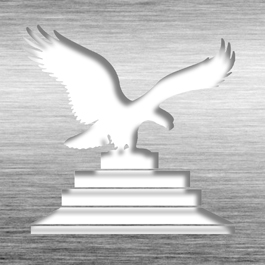 The crystal Eclipse is a simple but effective recognition award that can be used for a variety of recognition purposes. This Desk Award - Circle Crystal 4" CW-CEP4 is part of our Corporate Awards Series of products, check out other products & options available in the Corporate Awards Series of our selection. 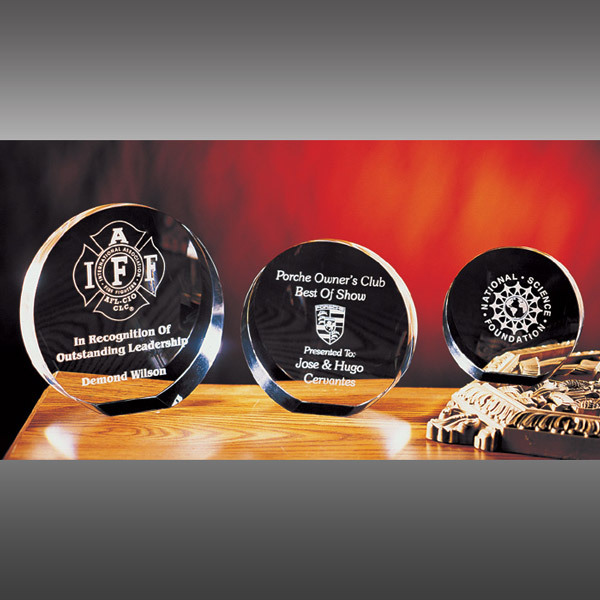 This Desk Award - Circle Crystal 4" CW-CEP4 can be modified to your requirements and is available for your corporate award programs.